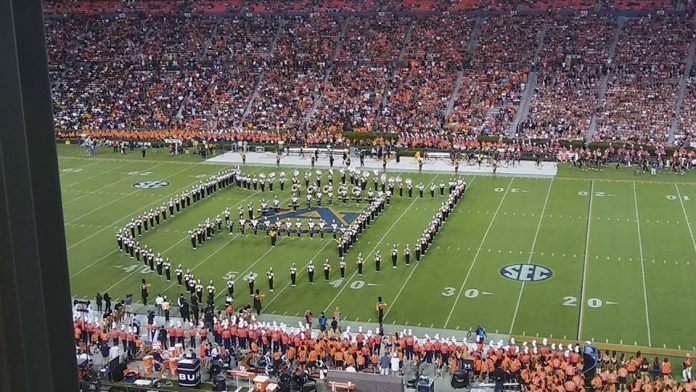 Auburn, AL (9/9/2018) – The Alabama State (ASU) Hornets faced the Auburn Tigers at 6:30 yesterday at Jordan Hare Stadium. The final score was 63-9, a tough loss for ASU. The game was almost a sell out with 84,806 in attendance. ASU played tough during the first quarter but Auburn played tougher and scored three touchdowns. QB Jarret Stidham rushed around the left end for a 6 yard run. Near the end of the quarter WR Anthony Schwartz scored followed by an 29 yard interception return from DB Daniel Thomas. Auburn scored three more touchdown in the 2nd quarter. RB Kam Martin rushed over the left guard for a 4 yard run. RB Devan Barrett recovered a blocked punt for 10 yards, and WR Anthony Schwartz scored another touchdown. ASU finally scored with a safety from DL Rickey Haley. In the third quarter Auburn RB Harold Joiner made a 2 yard run for the touchdown and ASU WR Joe Williams made the team’s first touchdown making the score 49-9. The Tigers scored twice in the last quarter. RB Shaun Shivers made a 2 yard run and RB Malik Miller made a 14 yard run, leaving a final score of 63-9. 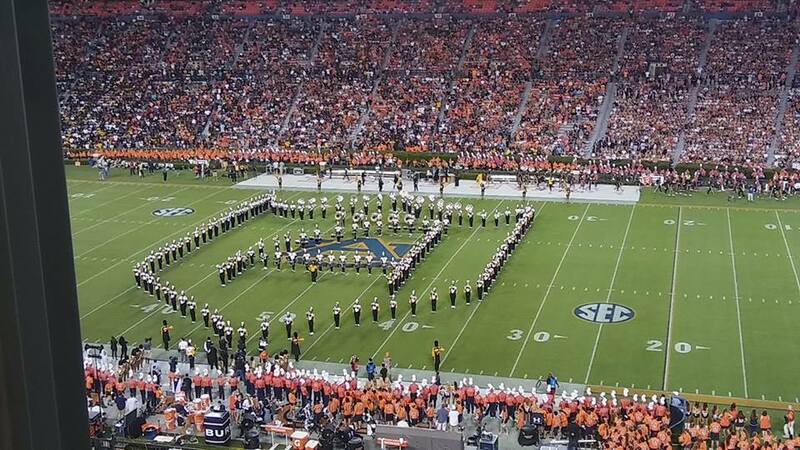 The football team may have lost, but the ASU Mighty Marching Hornet Band won the Halftime Show. The crowd cheered during the whole performance. The band received a standing ovation. ASU will travel to Georgia next week to play Kennesaw State.